You need to take a flea or tick infestation seriously -- these blood-feeding parasites can cause lethargy, skin irritation and infection, and hair loss in their hosts. Severe infestations, especially of ticks, can lead to weakness, blood loss and death. Fleas and ticks are relatively indiscriminate, making any warm-blooded animal a potential host. By making the environment around our animals less attractive to these parasites, you can lower the incidence of infestation. Although fleas and ticks will rarely ignore a warm-blooded host if the opportunity for feeding is present, they will favor one host over another when given the choice due to the chemical makeup of that host. This is especially true of fleas. Each host will have a different chemical profile, emitting varying levels of carbon dioxide and different skin secretions. Knowing what types of habitats that fleas and ticks prefer can help you avoid infestation. Moist plant litter, weeds, organic debris, low light, humidity and protection from breeze all contribute to creating a suitable environment for ticks; fleas love warm, carpeted environments where potential hosts rest. When it comes to ticks, avoiding going to such areas with your pet and eliminating the potential habitats from your garden are the best ways to limit the chances of infestation. 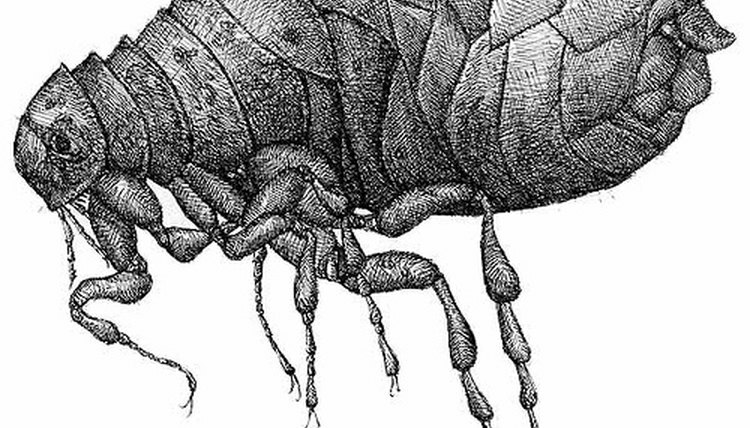 With fleas, keeping the environment in which fleas could thrive as clean as possible is key. Vacuum, brush and sanitize regularly. Since ticks and fleas frequently move from host to host, it’s important to ensure potential carriers are not attracted to your home. For example, an infestation of mice or rats may lead to a parasitic flea infestation on your pets. The larvae of ticks typically infest rodents before moving onto larger mammals, such as cats and dogs, once they are fully grown. Block rodent entry points and regularly clean away food waste to limit your chances of a rodent infestation. When fleas and ticks select a human as a host, it can seem, anecdotally at least, that some people are more attractive than others. It is also possible that some are simply more likely to notice flea or tick bites because they experience allergic reactions. Redness and irritation are more intense in individuals allergic to the saliva of fleas, for example. Two people may be equally affected by the presence of these pests, but one person may have much more severe symptoms, causing that individual to believe he is highly attractive to the pests.